Cabomba spreads like there is no tomorrow in our sump tank. 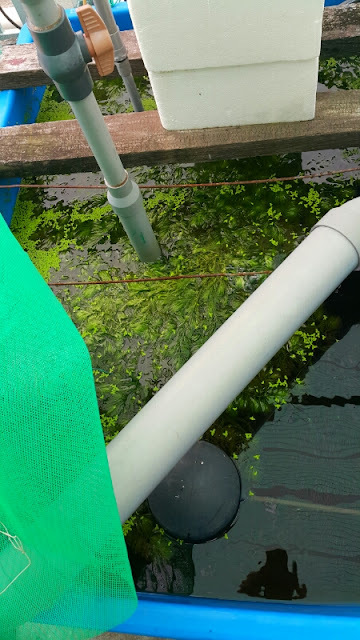 Would plan to have them trimmed and feed the tilapia coming weekend. So far, observed there isn't any side impact to the system. We have continuing growing them in some other fish tanks.